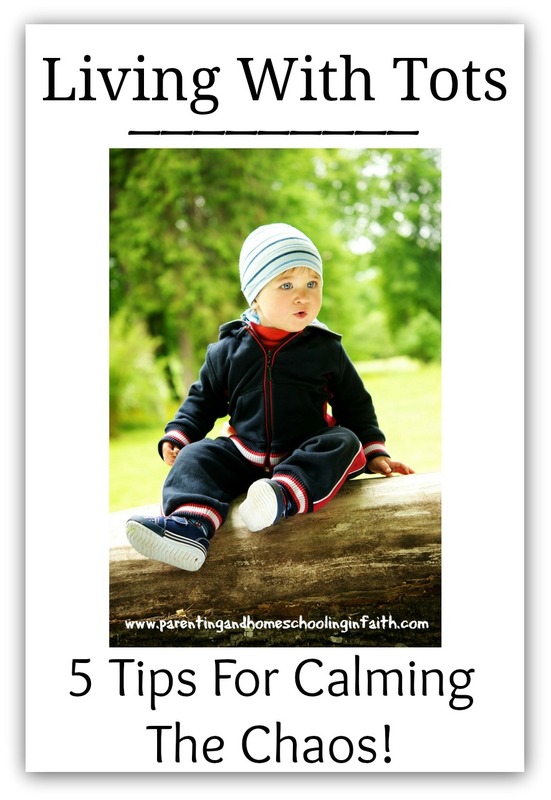 Diamonds in the Rough : 5 Tips For Calming The Chaos With Tots! 5 Tips For Calming The Chaos With Tots! My first two babies were only 16 months apart. TWO tots in the house. It was crazy, crazy busy!! I'm living in that season again. Having tots in the home definitely calls for some adjustments. 1) Keep your schedule simple. When you're raising toddlers, you will often feel tired. 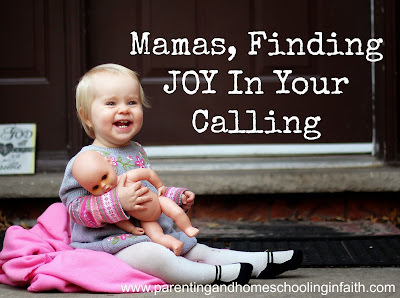 Don't overbook your tot's schedule OR yours. You should plan your day out, but remember to do it very very loosely. What is reasonable behaviour for their age? that are out there. I use a variety myself. Once they do, then consistently enforce the boundaries. that well nourished our souls. However, that said, we ate WAY too much junk food! 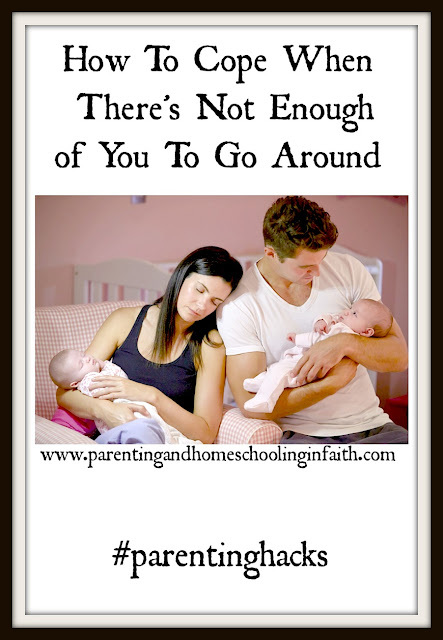 too much non-nourishing food & your tot will pay. and already nourished him with much better food choices. He seems in better spirits already. of veggies & fruits (although fruit juice should be limited). 4) Make time for rest. where you get to rest. 5) Keep a pretty steady bedtime routine. what is supposed to happen next. "Okay, now Daddy is going to read me a story, then..."
most of the day), and a story, pj's on, and teeth cleaned. Lastly, a song or two, and prayer. ****BONUS! Have a good solid support system. this one probably takes the cake. and of course, church or mom groups are also fantastic! Just ensure you have some support. 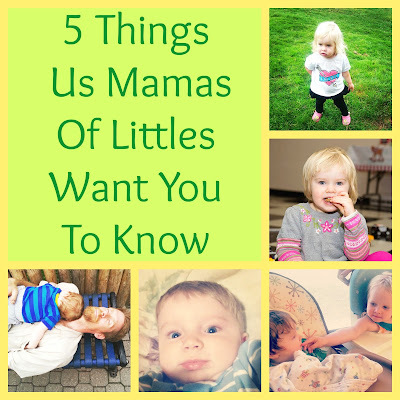 found to be helpful in raising YOUR toddler? Five Easy Cleaning Hacks For Busy Moms! The Wonderful World Of Being Pregnant!